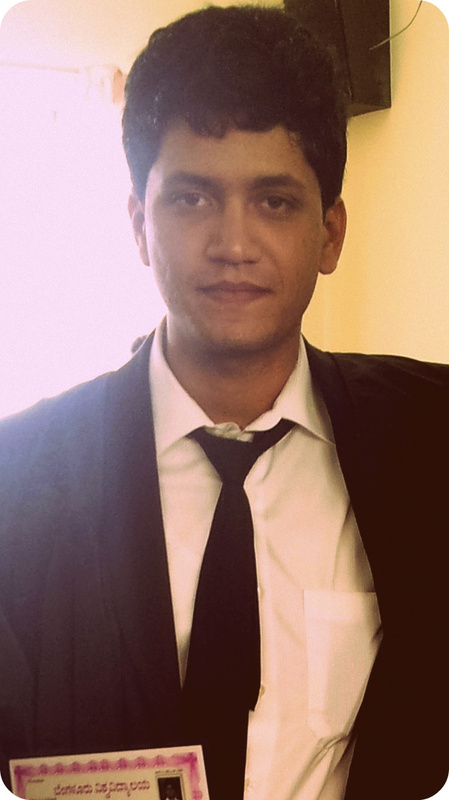 Sudharshan was recruited as Trainee Legal Officer by Future Generali Insurance off the Campus of Bangalore Institute of Legal Studies in March 2012. He joined their Chennai Office on June 19, 2012. Following six months probation period, his services were confirmed from 19 December 2012. On 29 January 2013, he has received a formal advice from the Company notifying that he was being redesignated as Senior Executive, Legal Claims. Congratulations to Sudharshan and wish him all success in his career.